Singapore Womens hosted a test match against Hong Kong at the Sports Hub last Saturday. 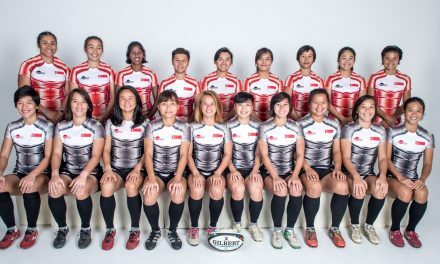 This was the first 15s international test match in two years for the Singapore Womens team. 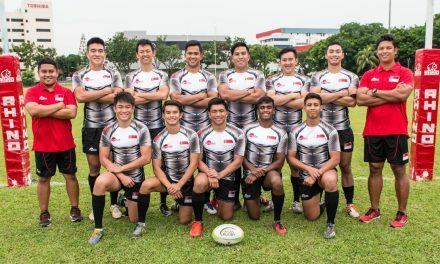 Singapore fielded a team shortlisted from the SRU National Women’s League with 14 players coming from the League Champions Blacks RFC. 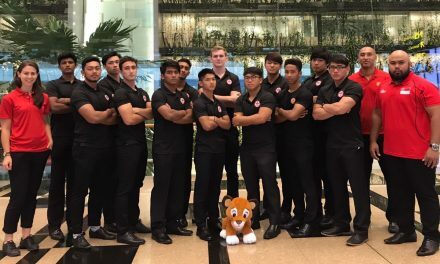 The team also included several players from the SEA Games Rugby 7s squad notably Captain Yi Tian and Derelyn Chua. The game ended 40-7 to Hong Kong with Yi Tian crossing the line after some good phases by the Singapore forwards.